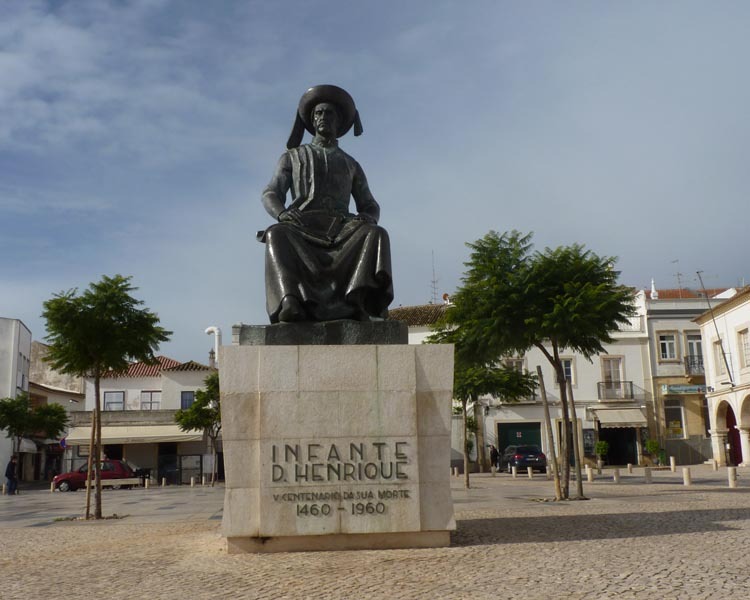 The statue of Infante D. Henrique (Henry the Navigator), sits pride of place in the Praça do Infante Dom Henrique within a few metres of the “Slave Market”. Born March 4th, 1394 Henry was an important figure in the Portuguese Age of Discovery and sponsored exploration voyages in search of new trade routes down the coast of Africa. 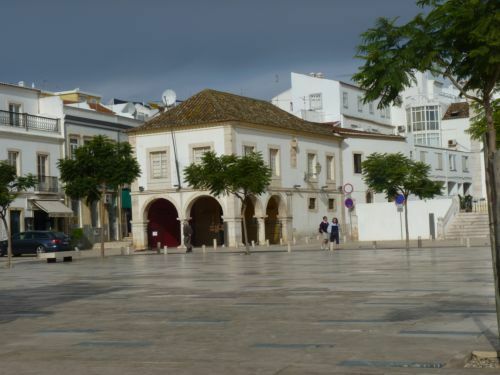 In 1434 Gil Eanes set sail from the Port of Lagos in the Western Algarve. Although his voyage was initially a voyage of exploration, the ships returned with slaves, spices, gold dust, kola nuts, ivory, chilli pepper and birds. The “Slave Market” (Mercado de Escravos), and the first in Europe was built in 1444, now opens its doors as a Museum. I’ve passed this innocuous looking building on many occasions without a second glance. But it’s only now that I’ve researched its dark history (no pun intended) I discover it was the first gateway to the slave trade in Europe. Incredible! Other great explorers of this era include Christopher Columbus, Vasco da Gama and James Cook. References: Wiki – Lagos, Portugal and Infante D. Henrique. 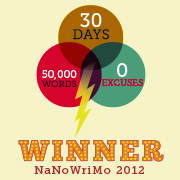 This post was inspired by the WordPress Weekly Photo Challenge. Something new to me ~ have filed with thanks for a thorough ‘investigation’ tonight! Trust you are having a ‘smiling’ weekend 🙂 ! I didn’t realise that either, thanks for making me more knowledgeable about the Algarve ‘s history. Now I can impress others! Happy to relieve you of it! Such an awful chapter in history. Dark indeed. I knew about the slave trading, but had no idea there was a slave market in Lagos. Hope the museum displays convey the dark story of the slave trade! Hi Sami, next time we visit Lagos I’m going to check it out! At the moment the Slave Market is closed. I think they are renovating it. It was a sad little place before. Wow. Didn’t know about this piece of history. You learn something new every day. Thank you for sharing.